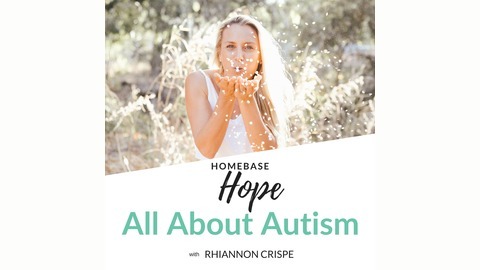 Homebase Hope: All About Autism inspires you to think differently when it comes to autism. 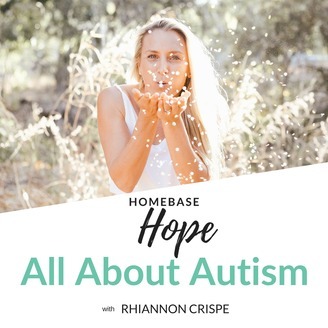 Occupational therapist, personal trainer, GAPS practitioner and passionate autism advocate, Rhiannon Crispe interviews leading world experts who aren’t held back by conventional dogmas. She chats to inspirational and courageous parents and people on the spectrum who are part of a grassroots movement for autism awareness, action and inclusion. Have you ever wondered what it’s like to be an autistic female? Or what’s it like to receive a diagnosis later in life? If so, buckle up, because today we are soaking up the lived experiences of the insightful Kristy Forbes! Kristy dives deep into her personal journey, why she prefers ‘autistic’ over ‘person with autism’, if there is a fundamental difference between males and females on the spectrum and the neurodiversity movement. Kristy Forbes is an autism and neurodiversity support specialist and the Director of inTune Pathways. Kristy was diagnosed autistic at 33 years. She is raising 4 beautiful daughters who are also diagnosed autistic. The post HBH 33: Autistic Females & A Late Diagnosis appeared first on The Wellness Couch.